The South Tyneside Remembers… World War One website provides information about the lives and military history of men and women from South Tyneside who served during World War One. 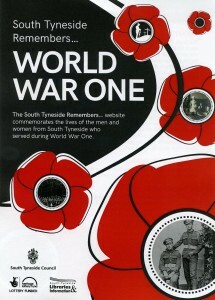 It includes not only those who died but also the people who survived. 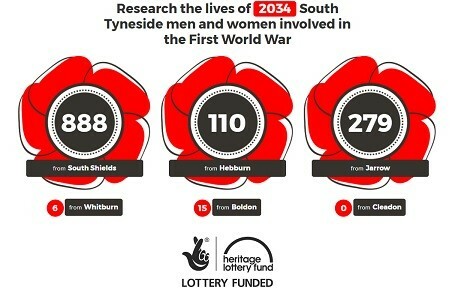 It is the result of a Heritage Lottery Funded Project and was researched by a group of volunteers using resources such as Ancestry, Find My Past, Commonwealth War Graves Commission and North East War Memorials Project websites. Work on the website is continuing with records being added daily.